According to Reuters, Samsung has replaced the head of its mobile design team due in part to criticism over the design of its latest flagship, the Galaxy S5. Chang Dong-hoon, the man responsible for the Galaxy series from Samsung, has been moved over into a role as the head of Design Strategy, with the current VP of mobile design taking over his duties. 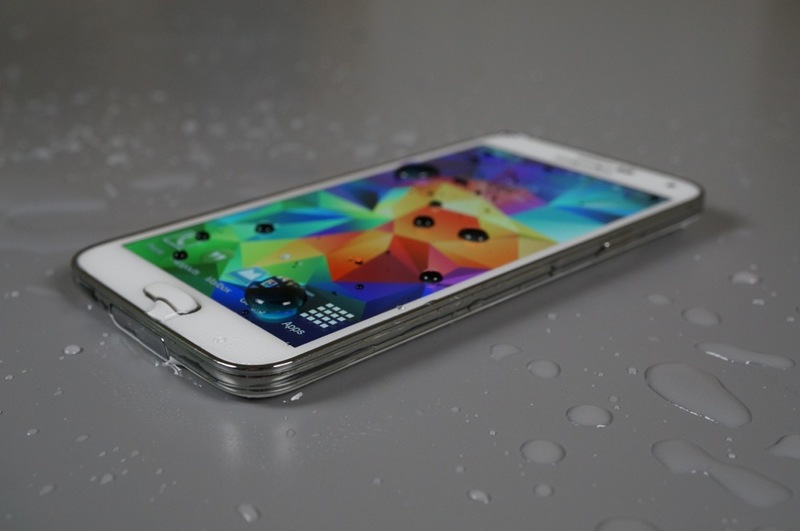 Samsung claims that this realignment will help Chang focus on long-term design strategy. I can imagine that most of you barely made it through that paragraph without at least one fist pump. The design of the Galaxy S5 has not exactly been raved about around these parts by either readers or the DL staff. In fact, in our review, I called it a “step in the wrong direction for mankind.” I also noted that the phone seemed abnormally large for no reason, was slippery in hand, and looked and felt cheap thanks to the faux metal rim around the device. I think the big question now is, “Does this mean the design of the Galaxy S6 will steer clear of cheap plastics?” One can hope. Unfortunately, since we are likely only 3-4 months away from seeing the next Galaxy Note, I would imagine it will carry a similar design to previous models, as it is simply too late in the game for a make-over. But the future could be a bright one. While Change was once dubbed “Midas” for his “golden touch” with the Galaxy series, it certainly feels like the series needs a fresh touch or some polish.